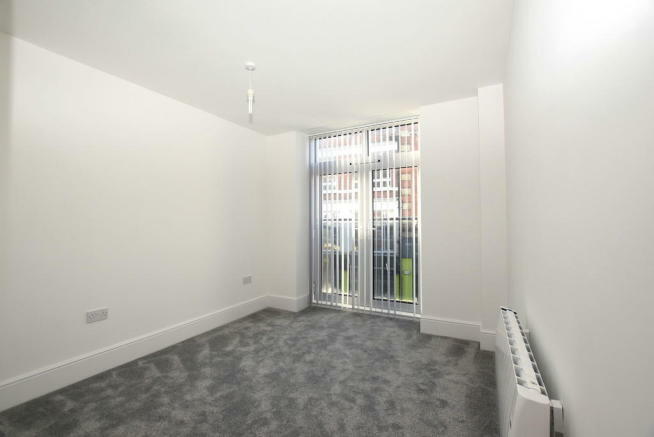 General information This newly completed two bedroom first floor apartment is situated in the heart of the town centre within a landmark building. 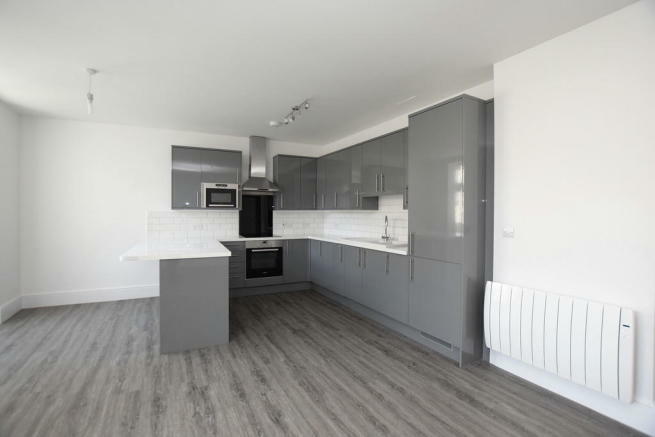 The property has a contemporary open-plan kitchen/living room with integrate appliances, two bedrooms, a study and a bathroom. It also has electric heating and double glazing. The property is ideally situated for commuters being a short walk from Ipswich mainline railway station. The communal entrance has a buzzer entry system which leads into the communal lobby with lifts and stairs to all floors. The apartment's entrance hall has cloaks airing cupboard and doors off. 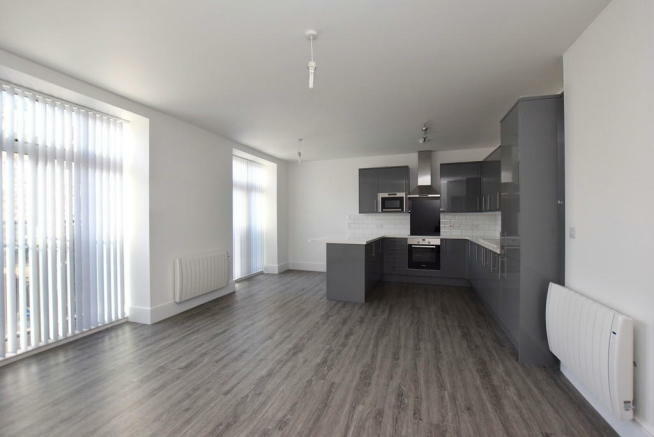 The contemporary open plan kitchen/dining/living room has windows overlooking the front, the kitchen has a range of base and eye level units, work surfaces, sink and a range of integrated appliances. 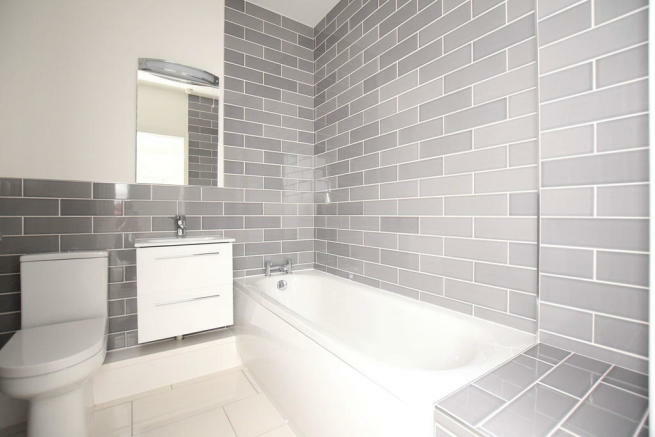 There are two bedrooms, a separate study and a family bathroom comprising bath, basin and WC. 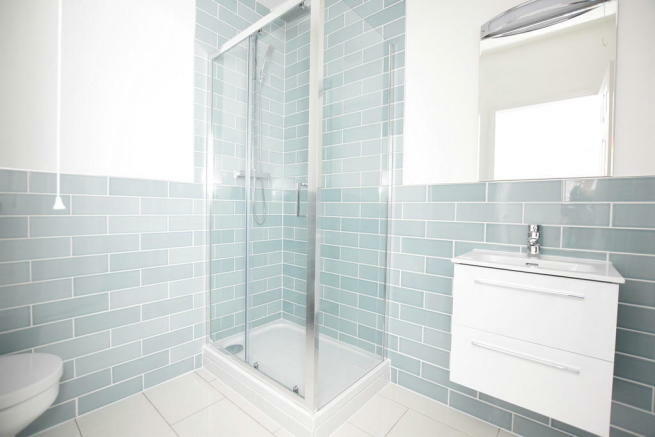 There is an en-suite shower room comprising shower, basin and WC. The outside There is a communal roof terrace which can be accessed via the third floor. Where? 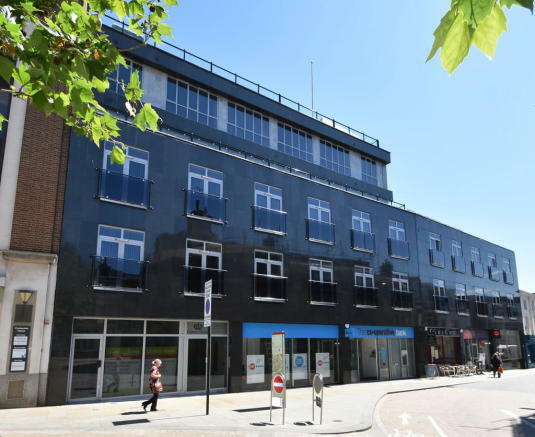 The property is situated in the heart of Ipswich and provides excellent access to the town centre with its shopping and recreational facilities. It is also within easy access of Ipswich mainline railway station with its fast and frequent links to London Liverpool Street. Disclaimer - Property reference 100989061394. The information displayed about this property comprises a property advertisement. Rightmove.co.uk makes no warranty as to the accuracy or completeness of the advertisement or any linked or associated information, and Rightmove has no control over the content. This property advertisement does not constitute property particulars. The information is provided and maintained by Fenn Wright, Ipswich Residential Sales. Please contact the selling agent or developer directly to obtain any information which may be available under the terms of The Energy Performance of Buildings (Certificates and Inspections) (England and Wales) Regulations 2007 or the Home Report if in relation to a residential property in Scotland.